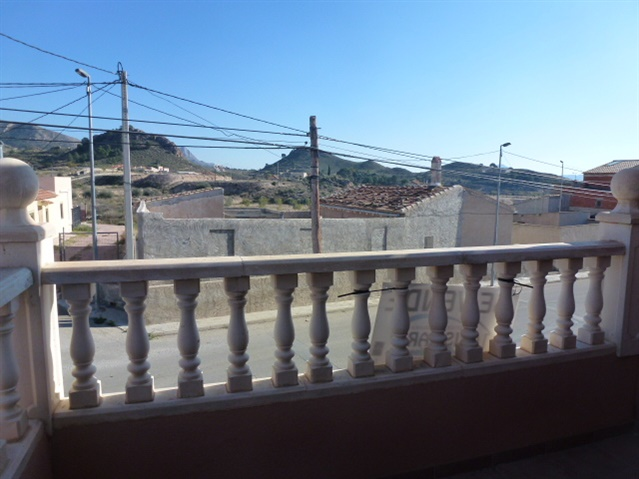 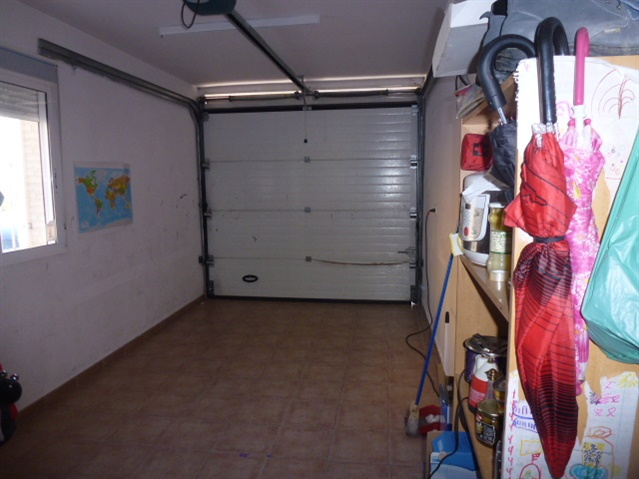 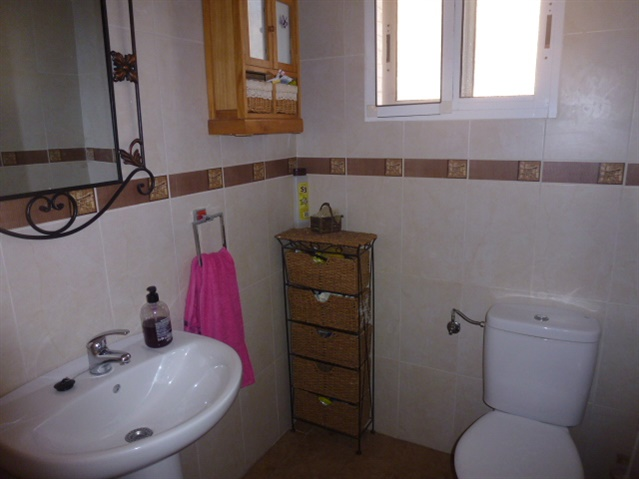 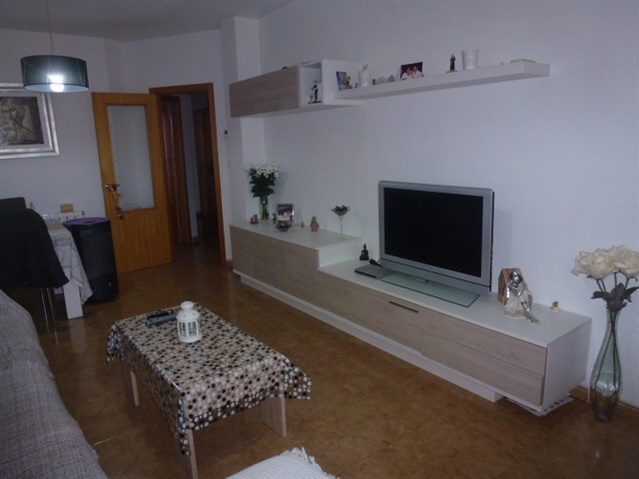 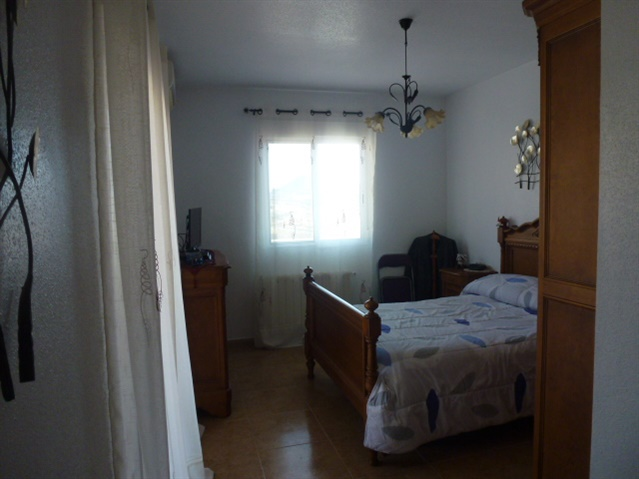 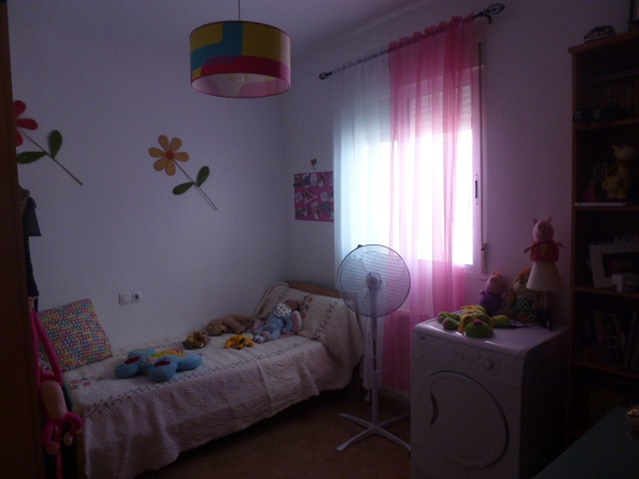 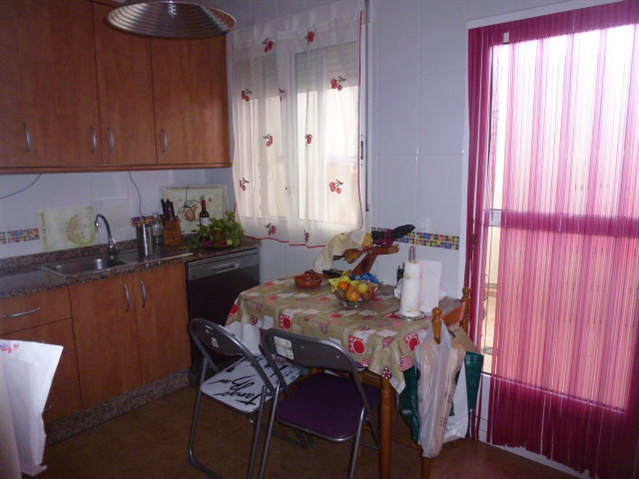 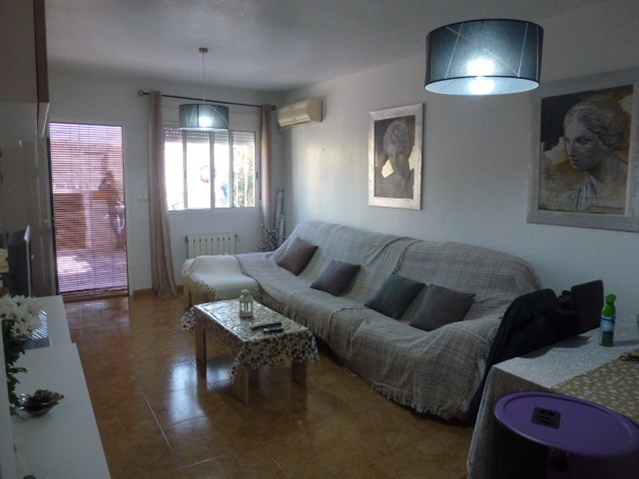 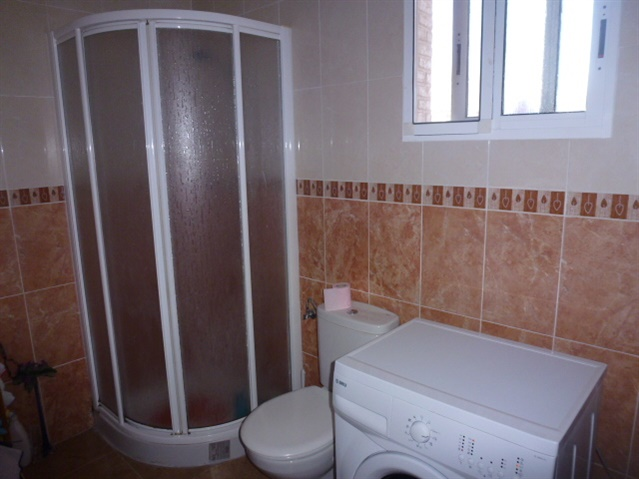 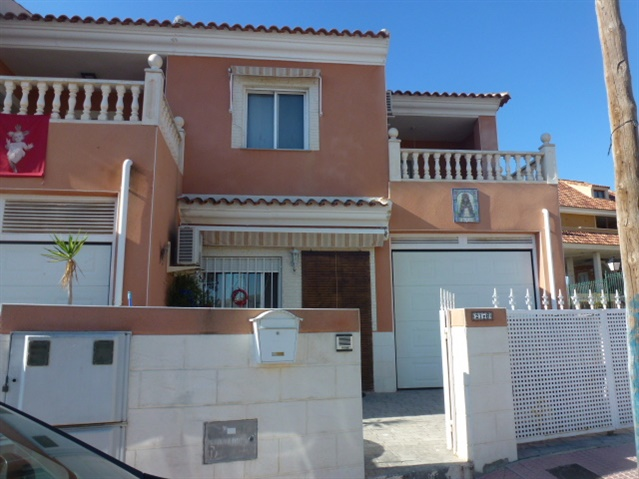 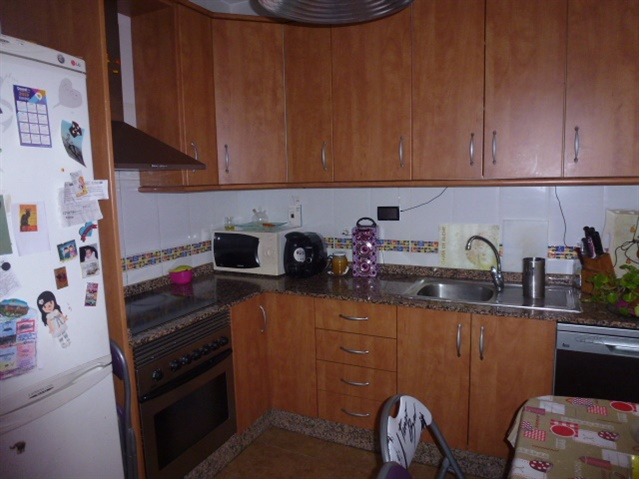 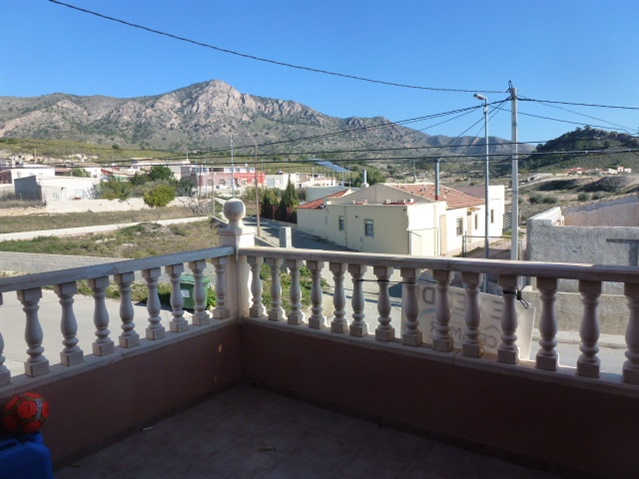 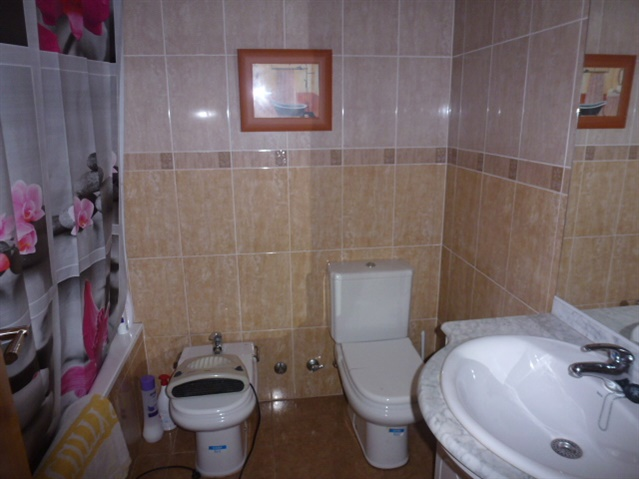 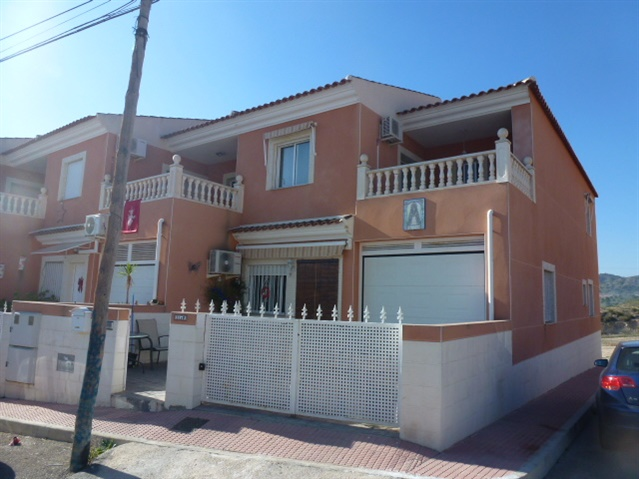 Great property in the charming village of Barinas (Murcia) The property comprises of 4 bedrooms, 2 bathrooms, toilete, living/dining room, separate kitchen, patio, private garage, balcony/solarium, lovely views. 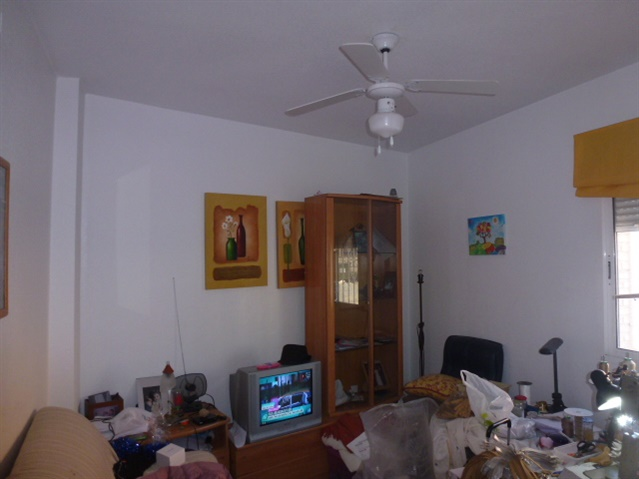 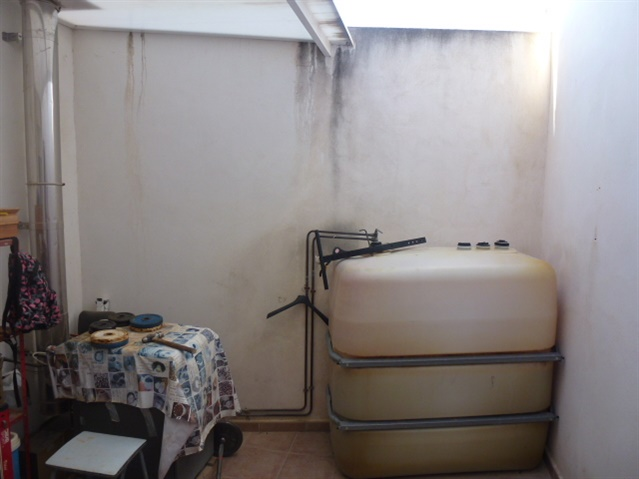 Oil central heating and air conditioning. 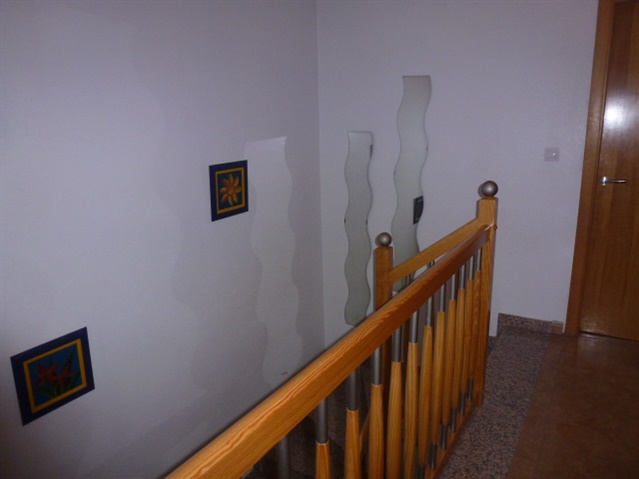 Please, contact us for further details.